We Buy Houses Anywhere In Santa Ana And Other Parts of CA, And At Any Price. Check Out How Our Process Works. We’re Ready To Give You A Fair Offer For Your House. 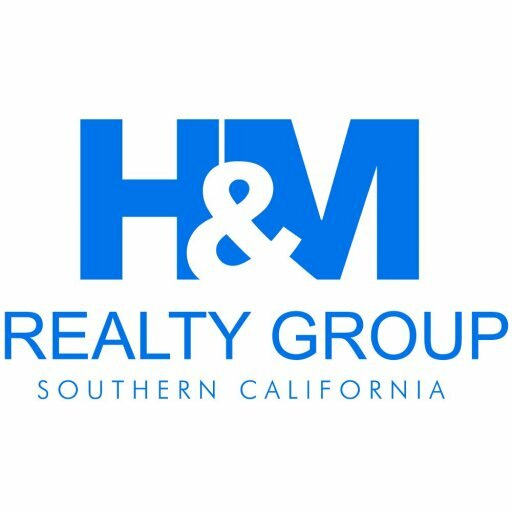 Do You Need To Sell Your House in Santa Ana, CA?